Some people believe that the economic collapse is a real, inevitable event. With the way things are going, it’s a real possibility that the dollar will no longer be worth anything. How, then, will society function with nothing of value to trade for goods and services? If you’re an avid prepper for the eventual downfall of society, then you should learn how to invest in gold and silver before the supply is depleted completely by everyone else. You should also take a look at our article on economic collapse preparation. 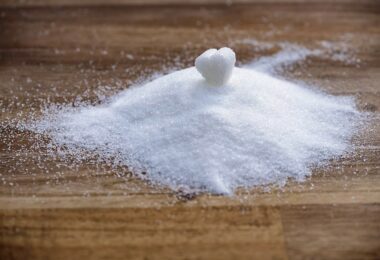 Most people have stated that there is no real value in the minerals, and that you’d be better off spending your time hoarding food, medical supplies, and other necessities in order to get by. However, little do they know that it’s best to spread your eggs around into several baskets in order to properly protect yourself for the future. You may not be able to rub gold and silver on your wounds, but they can be traded for food and other supplies that you’ll need to survive. 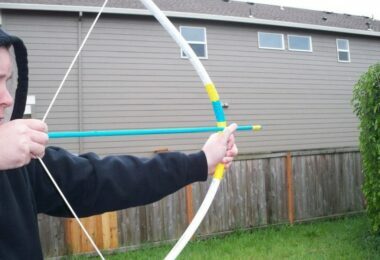 Having a backup plan for when your supplies run out will ensure your continued survival for the future. Is Investing Really A Smart Idea? A lot of people are asking themselves “why to invest in precious metals at all?” However, consider the possibility that they will last much longer than your other belongings. Money is still only made of cotton and paper, which can degrade over time, and there’s no real assurance that it will have any value once the market crashes. Even if you’ve passed on, your spouse and children will still be able to thrive with the gold and silver you’ve saved up to pay for any goods and supplies that they may need. It doesn’t really hurt to have a little bit extra to rely upon when the unexpected happens. 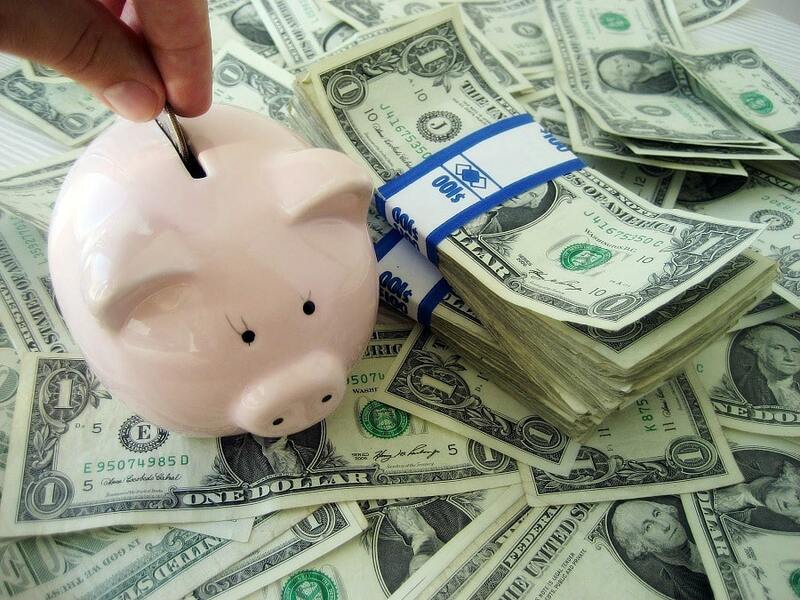 Everyone’s told from a young age that saving your money in the bank is the way to go. However, there’s one thing a lot of people don’t know: once your money goes into the bank, it’s no longer yours. If a recession were to take place, everyone would rush to the banks to withdraw their money, but banks are allowed to prevent that from happening. This is because the normal citizen who deposits his money becomes an unsecured creditor who is given promises to pay by the bank. This leaves many people feeling wary about trusting the bank system at all, but not everyone has a million mattresses they can stuff their money under at home. And even if they did, doing that would open them up to the possibilities of having their money stolen when they weren’t home. So then, what choice are you left with? You still need some way to pay for things that will still retain its value for many years to come. Credit cards won’t do you any good either, if electronic systems go down as well, and you need some way of ensuring that you still have the means to get what you want. That’s a great reason to invest in some gold and silver. Maybe you don’t have the opportunity to invest in both. Do you have to choose one over the other? Many preppers for the economic collapse state that it’s more advantageous to invest in silver over gold because it is more cost effective. 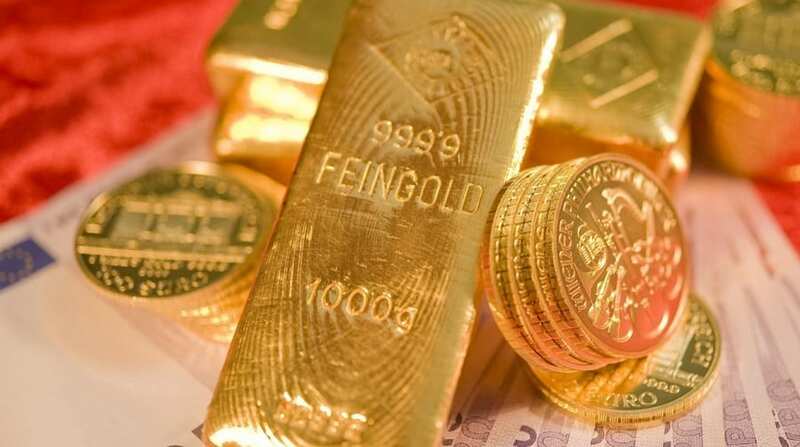 What you need to know about buying gold is that, in the current market, it is worth around $1200 per ounce. However, people still prefer to buy silver which is only about $17 per ounce. So why invest in the metal that is worth less? The big answer is that it’s more relative to cost. Would you rather take $100 into a convenience store just to buy a drink? The store may not be able to make change for you, and you might not have the capabilities of carrying $100 worth of goods with you back to your home. But with silver, you’ll never have to worry about overspending in order to get the right amount of value for your money or, more specifically, precious metal. Gold, on the other hand, will gain more value over time during an economic collapse than silver would. 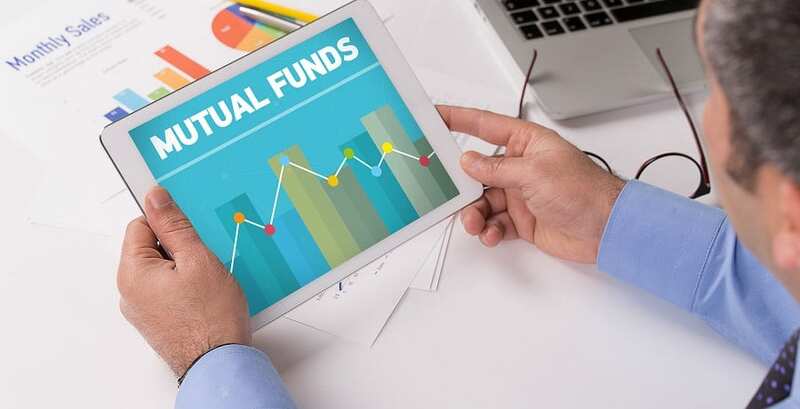 If you are planning for the extreme long-term, then this may be a better option for you, but only if you have the means to do so. If you’re interested in making smaller investments over time to build up what you have, silver may seem like a more stable choice. Of course, with the promise of an economic collapse, there are going to be scammers who’ll abuse the situation and try to take you for all you have. That’s why, we prepared an in-depth guide to how to survive the collapse of America if this were to happen. When it comes to buying, it can be intimidating trying to figure who you should and shouldn’t buy from. 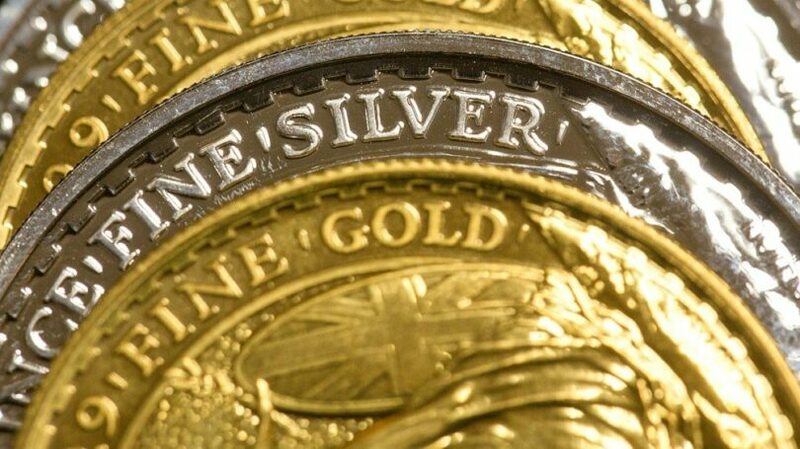 One big no-no is to try and invest in gold and silver from Amazon or eBay. It’s a very risky move, and you could end up losing everything if you don’t exercise enough research to tell the scammers from the trusted sellers. Look for the sales that look too good to be true, and avoid them like the plague. You can start off with small purchases of silver at first to see how well you fare before making larger investments, but online stores should not be the sole place you look at. Pawn shops are local jewelry stores are a great place to look. 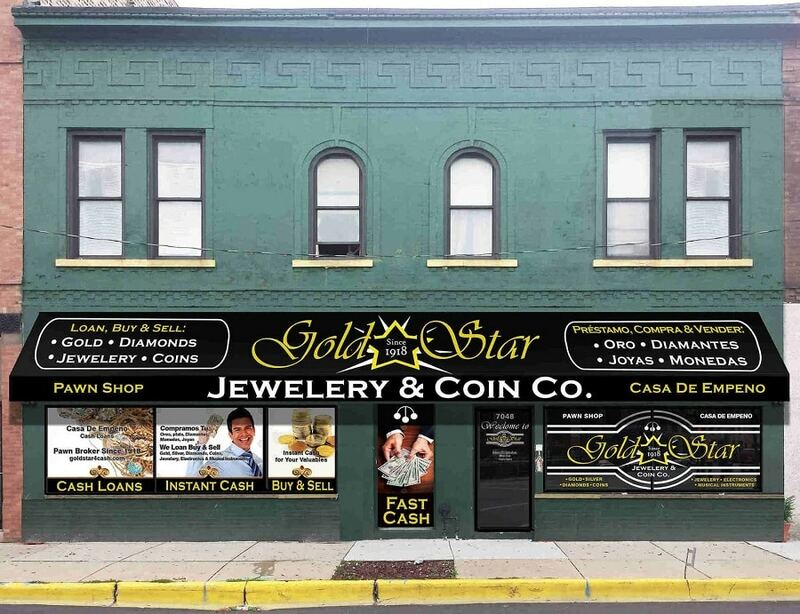 Although the former does have a bit of a bad rap, they can be a great place to browse for small supplies of gold and silver that are cheaper than you expect. Don’t feel bad about taking advantage of someone else’s misfortune; you have to survive too, and if that means diversifying your pot, then go for it. Just be sure to examine the pawn’s shop return policy before purchasing, and be sure to take your purchase to any local jeweler to have it appraised. You don’t want to end up buying something that’s really gold- or silver-plated, as these will be worthless. And if you’re not sure where to start looking, you could always ask your local jewelry store, and they may be able to point you in the right direction to starting your investment. Always be sure to do your research beforehand so that you don’t end up getting duped. Not sure what kind of gold and silver you should be getting? 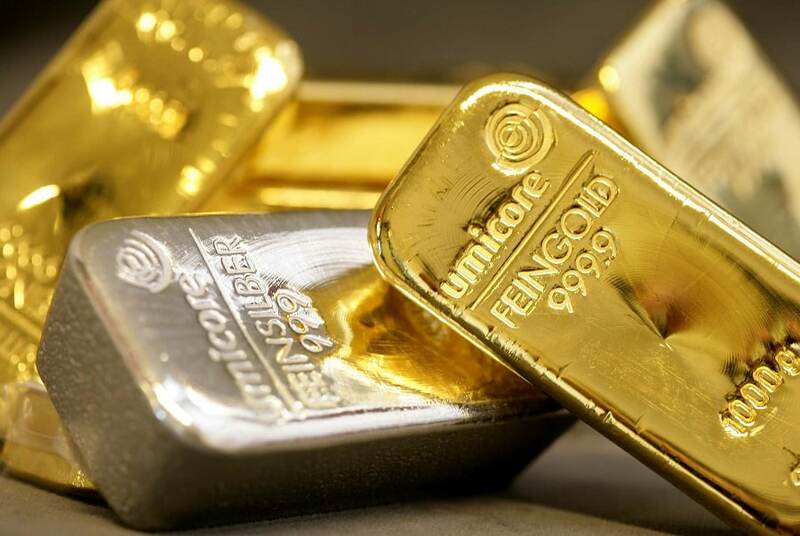 Gold and silver are available in a wide variety of forms, from coins to bullion to bars, so it can be a difficult choice figuring out what to get. Here are the differences and nuances of each type that you should be aware of. Bullion: these are available in the market in two forms, numismatic and plain. 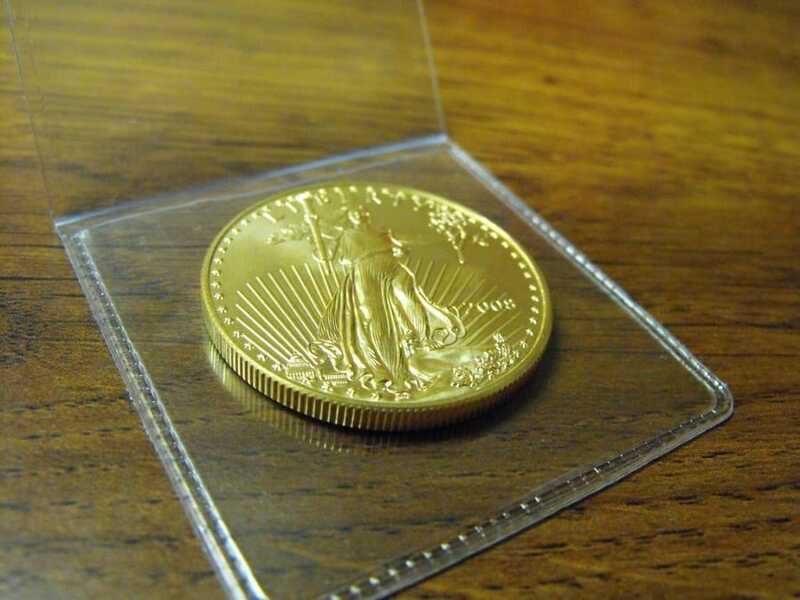 Numismatic bullion are actually coins, and are popular in the realm of coin collectors. Available in both gold and silver, their value is determined by the rarity of the coin, the issue date, the mint where it was produced, and the current condition of the coin. 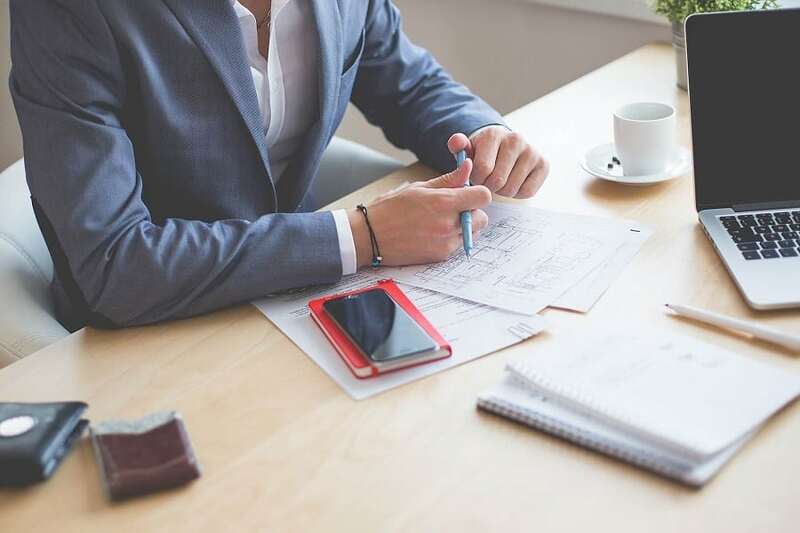 It takes a lot of experience to know what you’re looking for, so it may not be a great first choice for those who are looking to make small quick purchases. 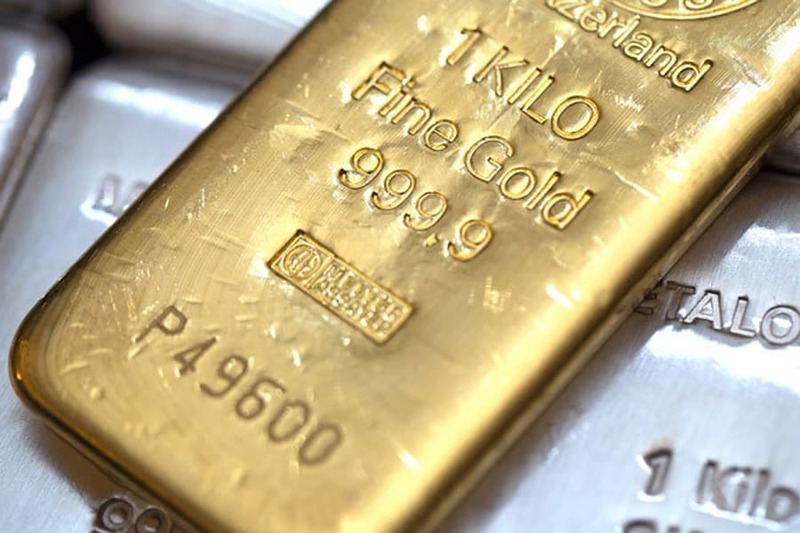 What makes bullion a good investment, however, is that it is a recognized unit of weight, so you know exactly how much gold or silver is in each bullion. And because they’re very difficult to counterfeit, they serve as an excellent tool for trade. Bars: although a gold bar may look impressive, it may not be practical. 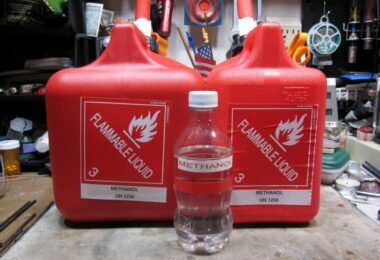 They can range in size from a few grams to about 600 ounces, and you’ll have to liquidate the entire thing in order to receive anything in return, the same analogy of bringing $100 bill to the convenience store. There is one advantage, however. When purchasing bars, you pay smaller premiums per ounce, so you do get more for your money in the long run. Jewelry: everyone has jewelry lying around, and they can be easier to transport than some coins or bars. However, there is no uniformity in purity or weight for jewelry. In order to get any real value out of them, they have to be melted down, and those who do sell their jewelry only get about 50% of the actual gold weight, due to the extra expense and process of having to remove the gold from the other metals that are in the jewelry. It’s definitely not where you should put all of your investment. Keep in mind that no matter which you choose to purchase, always buy from a seller who will send you your purchases directly. The worst thing you can do is have a third party handling your precious metals, as they may choose to keep it permanently. Since coins and bullion are much easier to trade and carry around, there are specific coins that you should keep an eye out for and get your hands on as soon as you find them. These are the most popular and easily recognizable all over the world, so you’re guaranteed to have some method of payment with you wherever you go. So what exactly is “junk” silver? 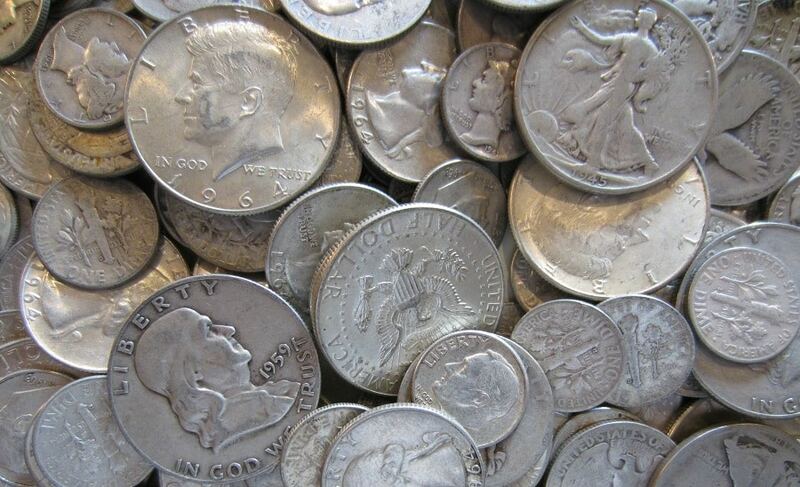 These are coins such as the dime, quarter or half-dollar that were minted on or before 1964. This is because they have at least 90% silver content, and are sold at the face value of each coin. If you’re interested in buying “junk” silver, the easiest and most popular way to buy some is in a 55-pound bag. This is considered to be a standard of “junk” silver measurement, and amounts to about $1,000 in face value of the coins in the bag. 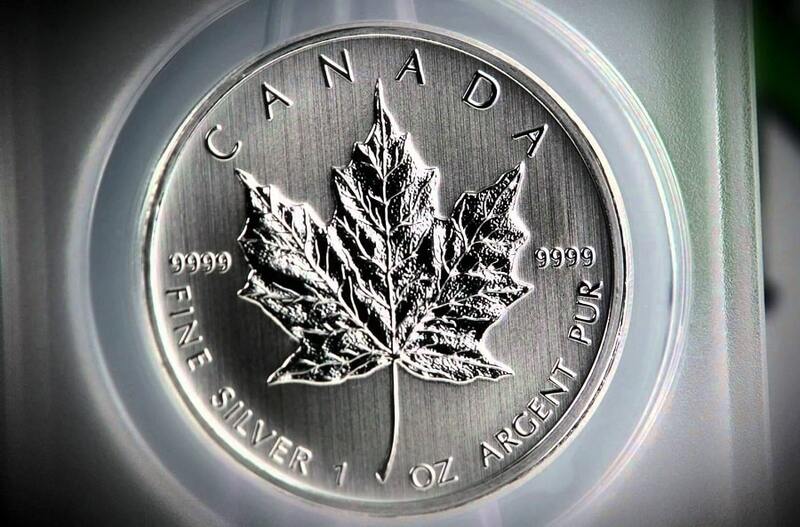 The advantage to buying silver this way is that you pay less in commission per ounce than a one-ounce silver coin, so it ends up being a much cheaper option. Making the right decision on the gold and silver you invest in could mean the difference between life and death when the economic collapse takes place. But there are some important steps that you should take before you jump headfirst into the process. Research: you can never lose by doing too much research. There will always be scammers out there who are trying to take your money and leave you with nothing. Dig into the history of every gold dealer you are interested in working with to see if what they’re offering is reliable. Storage: before you start buying, you need to know where you’re going to store your precious metals. Storing at home may not be the best option, as it leaves you open for theft, but purchasing a safety deposit box provides an added sense of security that will keep your gold and silver in a secure place. Still, if you want to store it at home, you should consider investing in a high-quality home alarm, like the ones we reviewed in the best home alarm system article. Gold and silver are considered to be stable and reliable sources of value, as they do not fluctuate with the changes in the market. Their worth is only determined by the supply and demand for it at any given time, but otherwise, these precious metals are rarely devalued. These metals are also known to last for a very long time, especially if stored properly, so they cannot depreciate in value either. Their durability can withstand the test of time and elements, no matter what’s going on in the world, providing you with the reliable means to stay on top of the game and having some way of trading for goods when you’ve run out of your own.